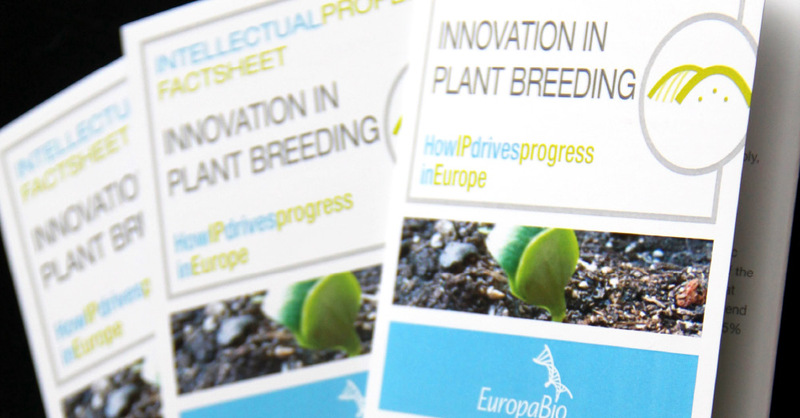 EuropaBio asked us to design a factsheet on Intellectual Property. 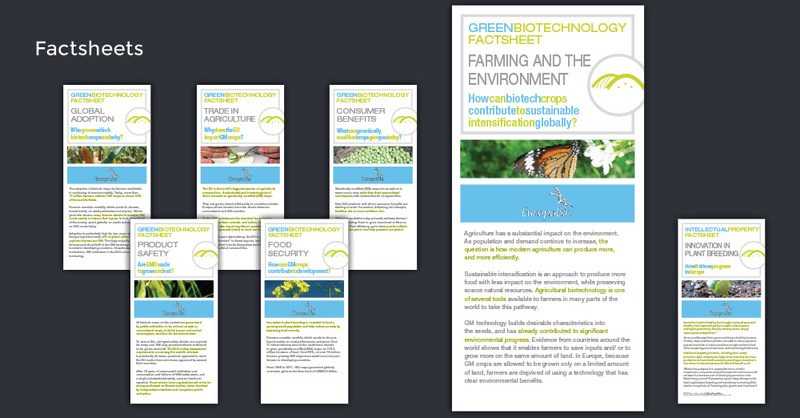 This is the 7th factsheet we design for the organisation using the same layout created by Acapella. 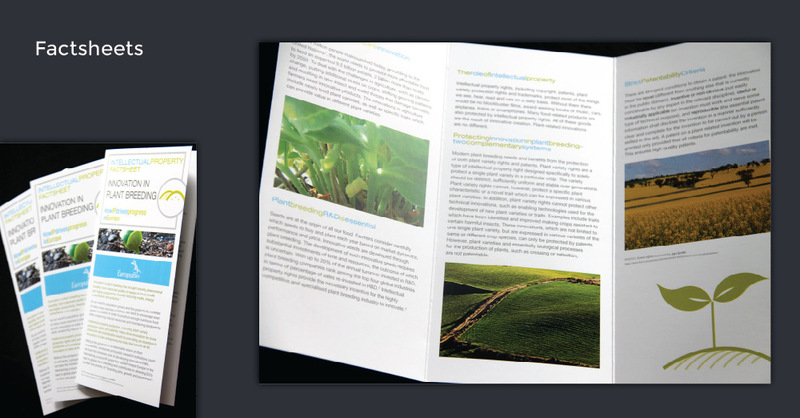 Good layout lasts.